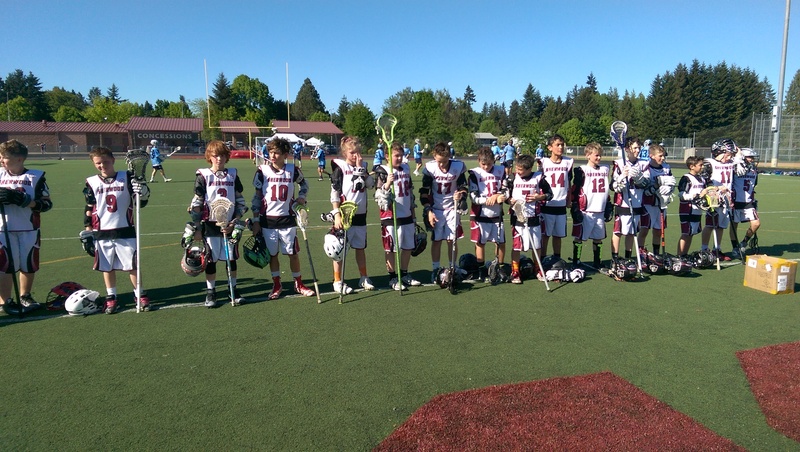 Sherwood Youth Lacrosse will be organizing competitive select teams for the Spring 2019 season. 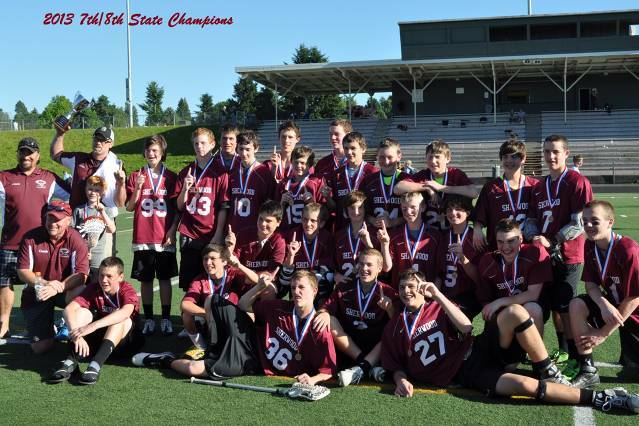 This program is designed for the skilled lacrosse player who is interested in taking their game to the next level competitively. Please note that playing time is at the discretion of the coach, there is no guarantee for equal playing time. SYL will form a Boys 5th/6th and Boys 7th/8th team. SYL will conduct tryouts in early March for the select teams. All SYL recreational players are encouraged to try out. Select try-outs fee is $25 and online registration is required. Team placement is subject to tryouts and players must be able to commit to attending all practices, tournaments, and games. Sherwood select coaches will conduct evaluations and team selections. Practices will be held on Sunday afternoons starting in April. Games competition will be against competitive select teams from local clubs throughout the area. At a MINIMUM there will be two tournaments held in May and June, and some tournaments will include games on Sunday. Please click on the "REGISTER" tab to register for select tryouts. If you make the team you will be notified to submit your payment at that time.